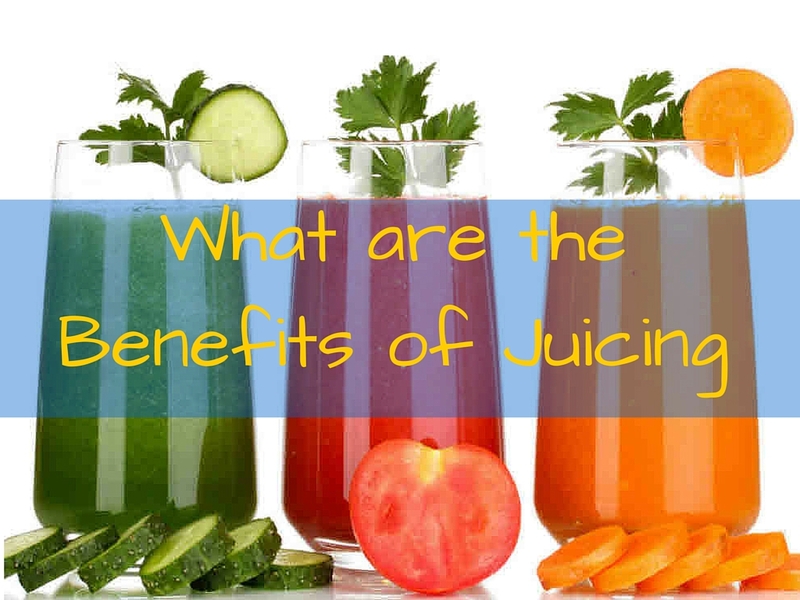 Juicing offers tremendous health benefits, and having a reliable juicer or high powered blender available is crucial if you are going to be making your own juice. It seems as though it would be a simple enough purchase. 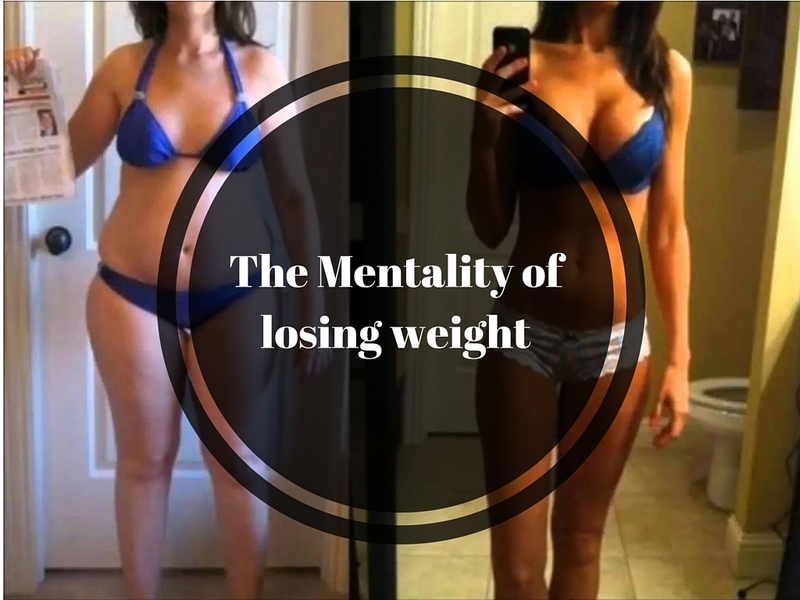 Yet the number of juicers and high powered blenders on the market are enough to make a consumer’s head spin. 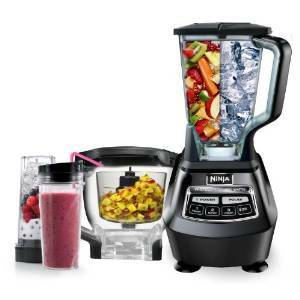 So to help you out, we’re going to discuss the industry’s top juicers and high powered blenders so you can decide which one is going to be the best fit for you. 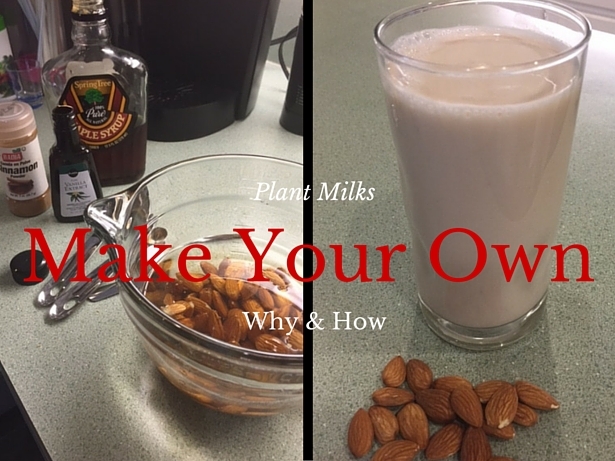 Probably the best known name in juicers, it has earned its solid reputation from its founder, Jack LaLanne. This juicer is highly rated no matter where you look. Price point is average – around $130 new. Lower pour spout means you can’t make as much in one sitting. 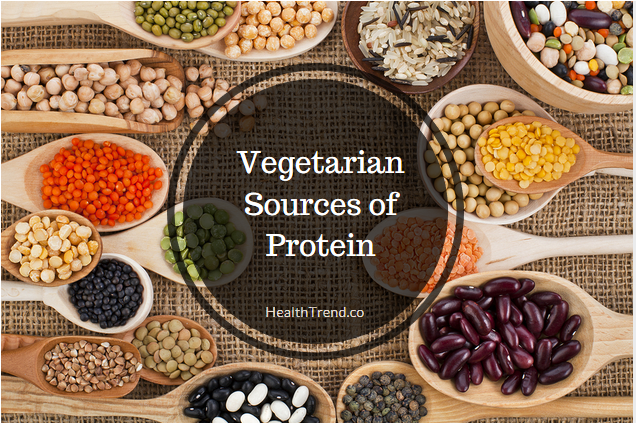 Its function is a little slower on harder fruits and veggies. 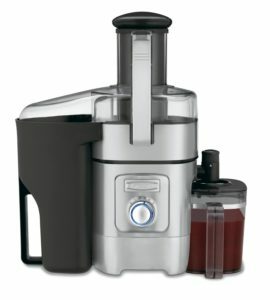 Popularized by the documentary “Fat, Sick, & Nearly Dead”, this juicer is very popular. Juice extraction is a bit slower, though the manufacturer claims this is to extract more juice. Consumers are torn as to whether or not this is actually the case. Reviews on this product are inconsistent. 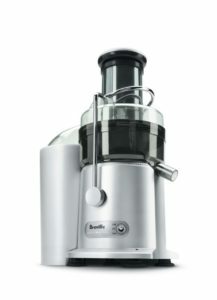 Another product by Breville, this is a highly rated juicer by users and critics alike. Extra wide feeder tube can create juice quickly, and requires less prep. 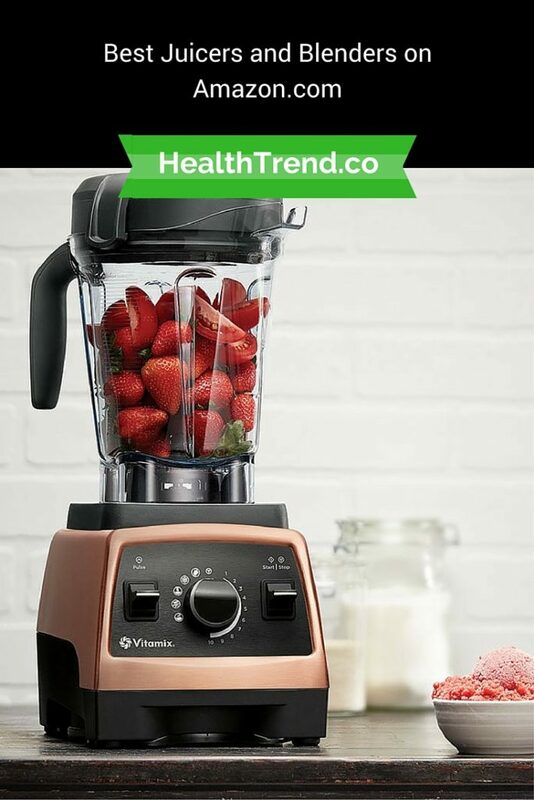 The primary health advantage to “juicing” with a blender is that this method retains all of the fruits and vegetable’s fiber content rather than sifting it out into pulp. This is neither good nor bad, but it is important to note for those who are choosing to juice for different reasons. Those that want the additional nutritional punch in their juice would probably benefit from a blender. The Vitamix has earned quite the reputation. 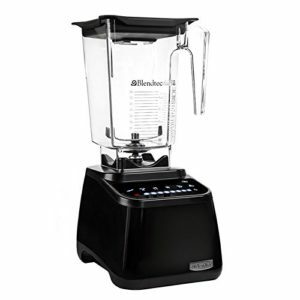 This is a professional level high speed blender that is frequently used by restaurants and home kitchens alike. Easy cleanup with dishwasher safe parts, though the dishwasher is not necessary, since rinsing the container with water while the motor runs is adequate for cleaning. 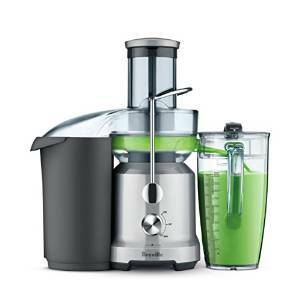 A big name in high powered juicers, the Blendtec is very popular. This machine does a whole lot more than just juicing. It is sold with several attachments that make the Ninja system very versatile. 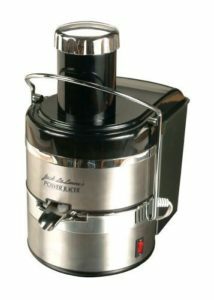 Included attachments be used for juicing as well as making smoothies, soups, or slushies. 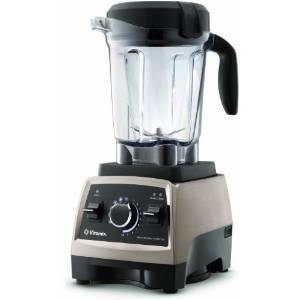 Multi use product, can be used as a food processor.